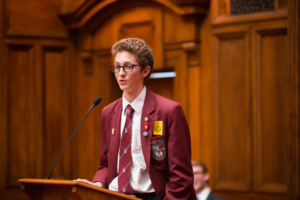 Part of the mission of NZSDC involves helping improve the debating of everyone who is eligible to participate in our competitions. On this website, we have assembled a number of resources for debaters, judges and coaches. Click here to find excellent example debates for you to watch including some of team New Zealand debates at the recent World Schools’ Debating Championships in 2018 in Zagreb, Croatia. 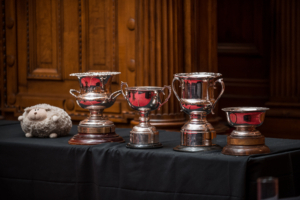 Click here to find a moot bank containing the motions that have been used at NZSDC tournaments in the past. This guide provides an overview of all aspects of a debate: how to prep a case, speaker roles, style tips, how to rebut an argument and how to structure your speech. It should be the starting point for all debaters, judges and coaches. Being engaging is an essential part of presenting a persuasive argument. 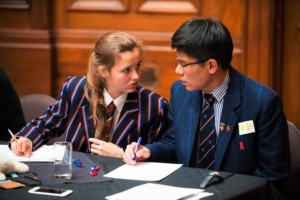 It is also one of the criteria that debaters are assessed on at NZSDC tournaments. This presentation focuses on how to give a schools’ debating speech with style. To make debating a fair competition, it is important that judges assess debates consistently. This guide and presentation give an overview of the rules of debating, the role of a judge, and how to judge a debate, give scores, and deliver an adjudication. We also have uploaded the official NZSDC marksheet and matching guide to filling it out. There may be ways we can help develop debating in your school beyond providing these electronic resources. Please get in touch with either the Council or your regional convenor to see if there are opportunities for coaching in your region, and please let us know if you think there are any questions about debating which the guides here don’t answer.